Shaken or Stirred, RG2E Peeps…as in Martini Madness is Here!!! When just about two years ago, I brainstormed The WG2E – The Writer’s Guide to Epublishing – the destination site for all-things-Epublishing, I never in my wildest, most spectacular dreams imagined I’d end up creating a site which now gets over one million hits per month and is the first visit of the day for over 3500 Indie Epublished Writers and Authors! At The WG2E, it’s all about finding ways to Pay It Forward, both to our fellow writers and to all our superfab readers, like you RG2E Peeps, too. We simply luuuvvv treating readers to great books for great prices and helping our fellow authors find new readers around the globe. 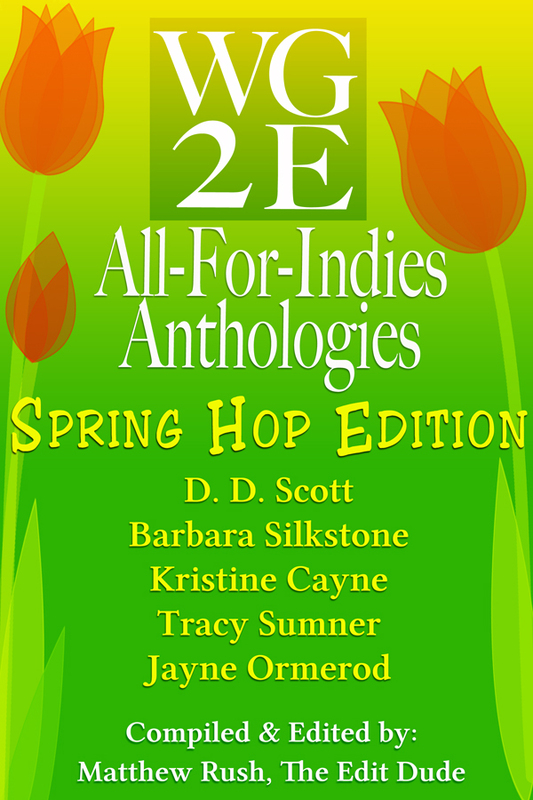 With this Sixth Edition of our WG2E All-For-Indies Anthologies, we’re treating you to a terrific, one-of-a-kind approach to the anthology concept. You’ll get a variety of genres all packaged together as a wonderful way to discover authors new to you and a variety of story lengths – from short-shorts, to short and novella length too! In our WG2E Martini Madness Anthology, we’re treating you to stories that yes, have a martini element – and for some reason, it seems we really luuuvvv appletinis. But, you’ll never think of martinis in quite the same way, appletini or otherwise! 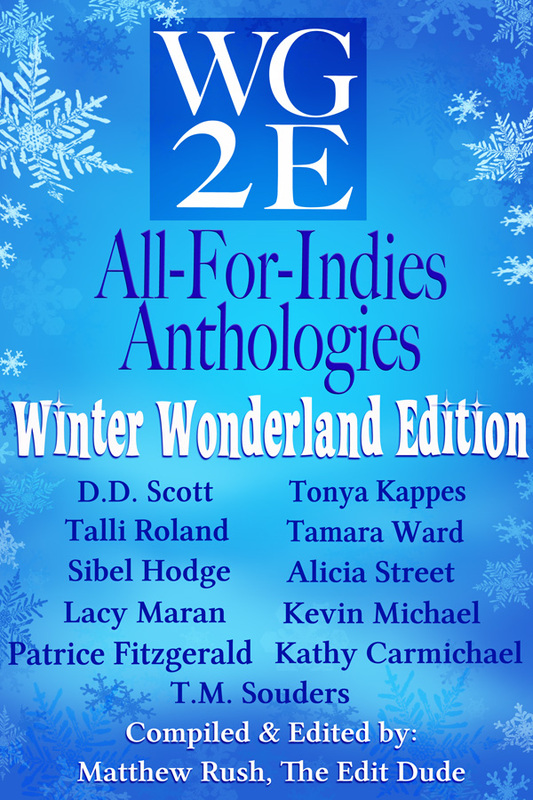 Happy Holidays, Happy Reading and Welcome and or Welcome Back to our WG2E All-For-Indies Anthologies! Okay RG2E Peeps, who all would like an Ebook Gift Copy of MARTINI MADNESS?! Let us know below, and you just might win one!!! Think Halloween and Spooky Shorts, as in a Spooky Short Story Collection, with The WG2E’s Latest Anthology! As we settle in for a wonderfully chilly Autumn Sunday, and continue the countdown till Halloween, here’s somethin’ superfab spooky to get you in the mood of the season…for just 99 Cents! Also, be looking for our Sixth and Final Edition – MARTINI MADNESS – this Holiday Season! The WG2E Street Team, via their Beach Book Blast entity, will be continuing our WG2E Anthology tradition with their own unique twists! Happy Reading and Welcome to our WG2E All-For-Indies Anthologies and our WG2E Street Team/Beach Book Blast Short Story Collections too! Now then…who all would like an Ebook Gift Copy of our SPOOKY SHORTS EDITION?! Let us know below, and you just might win one!!! 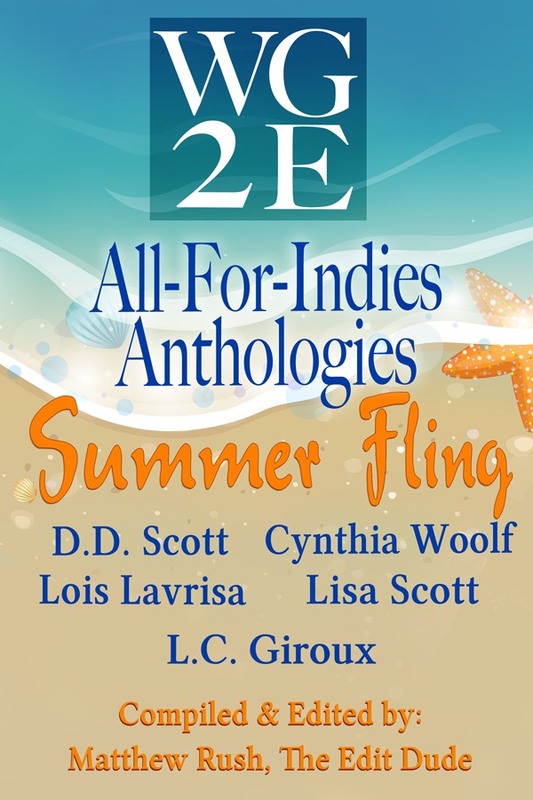 The Next WG2E All-For-Indies Anthology is Here…The Summer Fling Edition!!! When I brainstormed The WG2E – The Writer’s Guide to Epublishing – the destination site for all-things-Epublishing, I never in my wildest, most spectacular dreams imagined I’d end up creating a site which now gets over one million hits per month and is the first visit of the day for over 3500 Indie Epublished Writers and Authors! At The WG2E, it’s all about finding ways to Pay It Forward, both to our fellow writers and to all you superfab readers too. With this Fourth Edition of our WG2E All-For-Indies Anthologies, we’re treating you to a terrific, one-of-a-kind approach to the anthology concept. P.S. Watch for The WG2E All-For-Indies Anthologies Spooky Shorts Edition coming Halloween 2012 and the Martini Madness Edition coming for the 2012 Holiday Season!!! 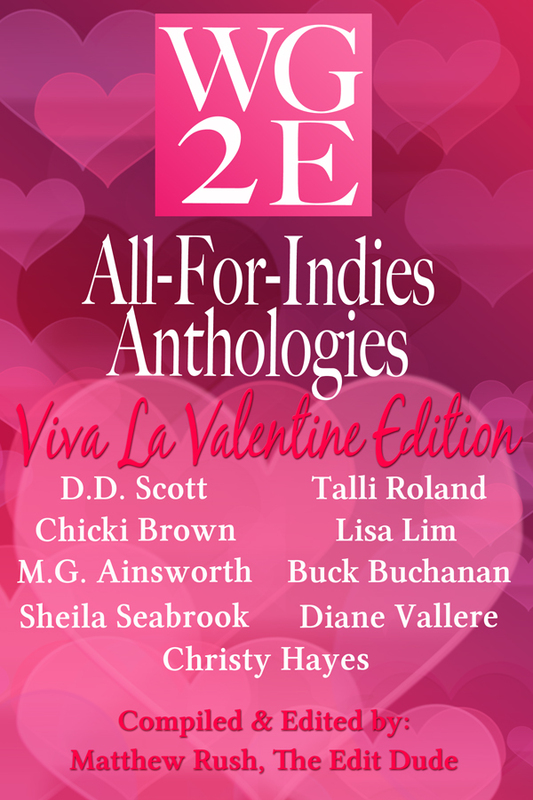 Okay, Y’all…who wants to be one of the first recipients of an Ebook Gift Copy of our WG2E Summer Fling Anthology?! Let us know below, and we’ll send one to you as soon as it’s available!!! ***Note: And for those of you who already requested a copy during Beach Book Blast this past week, we’ve got you on the list!!! So, be watchin’ your emails for your Ebook Gift!!! Another Brand New Ebook Added to Beach Book Blast! Welcome to RG2E and/or Welcome Back! Here’s a fabulous Brand New Ebook to be Added to Beach Book Blast, which kicks off tomorrow August 15th!!! This one is beyond Brand New…as in, it’s not even out yet, but it will arrive in the next day or two!!! RG2E Peeps: Let’s Treat You and Your Moms Too this Mother’s Day Weekend plus One Mom Son or Daughter Combo will Win D. D. Scott’s Debut Audio Book Release Bootscootin’ Blahniks!!! And Happy Mother’s Day to all our RG2E Peeps who are Mom’s and to all of your Moms too!!! 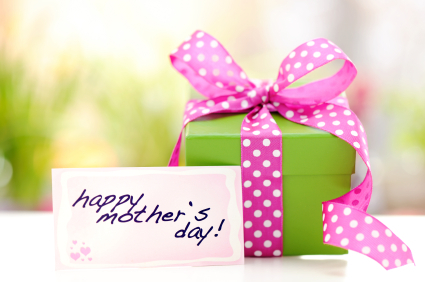 We thought it might be fun to treat all you RG2E Peeps plus your Mom’s too today!!! First off, one of you Mom and (Son or Daughter) Combos will each win an Audio Gift Copy of my debut Audio Book – BOOTSCOOTIN’ BLAHNIKS – which just released on Thursday afternoon!!! BOOTSCOOTIN’ BLAHNIKS – the Ebook version – was a Kindle Nation Daily Top 10 Mother’s Day Pick in 2011, and for those of you new to The RG2E, y’all can always treat yourself to that one “on me” because it’s Free on all platforms!!! Now then…how ’bout I also treat you and your Mom to your choice of any of our sister site’s WG2E Anthologies?! We’ve got three themes to choose from (with three more coming later this year)!!! You’ll get a variety of genres all packaged together as a wonderful way to discover some of today’s hottest new authors! And..it’s a fun combination of story-lengths, from just a couple of pages to novella-length too! In this WG2E Viva La Valentine Edition, you’re getting stories that yes, have a Valentine’s Day element, but definitely not in the average way. 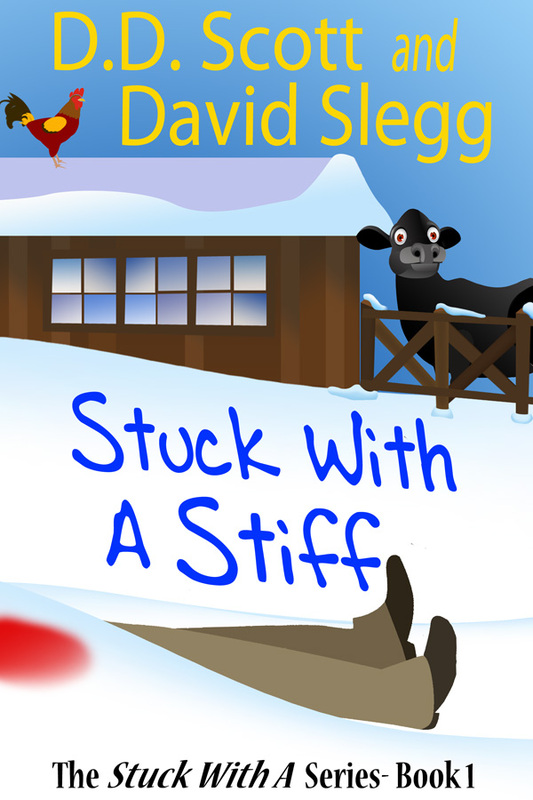 How ’bout I treat all of you to David Slegg and I’s STUCK WITH A STIFF Serial Novel World, in which y’all get a chapter each week delivered to your email, for FREE?! Just go to our STUCK WITH A STIFF site and ask to join the group, and I’ll sub y’all in and your Mom’s too…for FREE!!! How D. D. Scott-ville and RG2E fun is all this?! So, RG2E Peeps, get to commenting below as to which Ebook Anthology you’d like today and tell us a little about the mom of your choice too, who will also receive that Anthology! 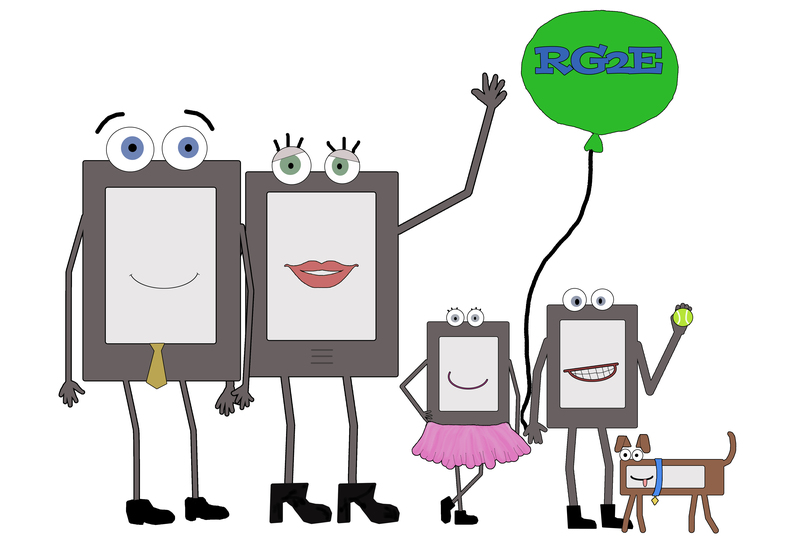 You can private email us The Mom’s email at rg2e(at)live(dot)com (if you don’t want to type in their email on the comments). We’ll then randomly pick the Audio Book Winners from your comments too! Happy Mother’s Day from my home to each of yours! P.S. And if your Mom isn’t an Ereading or Audio Book fan, I’ll treat someone who you think is just a superfab Mom, and you’d like to see treated to an Ebook and perhaps win my debut Audio Book too!! !